Regretfully, someone visiting Northern Ireland has died in a car crash in Northern Ireland. The man was from Connecticut but although his name has been published over here, I will not print it at present as it is possible some friends or others have not yet learned of the tragic accident. 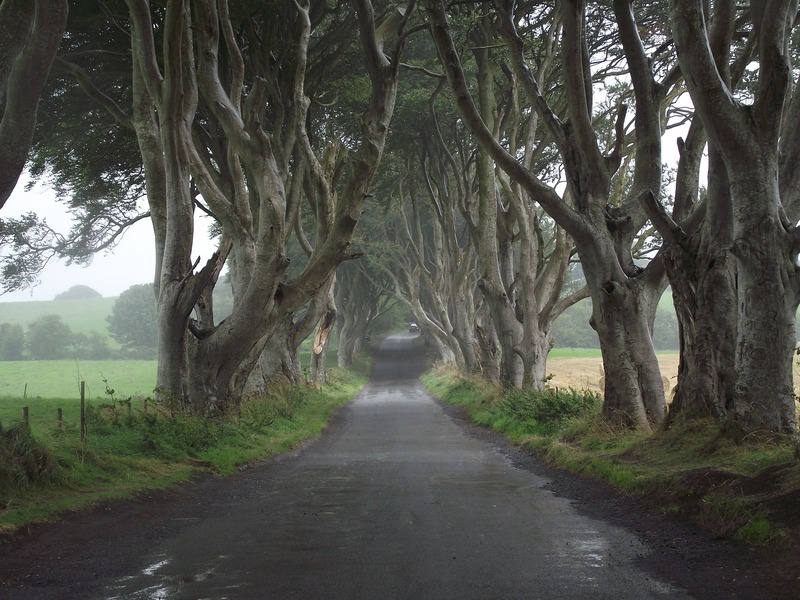 The crash happened near "the Dark Hedges", a famous tourist attraction in County Antrim, as the location was used in the Game Of Thrones series and has become a site for fans to visit. Many of Northern Ireland's roads are narrow and twisty and of course, we drive on the left, unlike the USA and Europe. My AYRES ancestors came from England, through County Antrim, to Pennsylvania, USA.